All-weather tree marking. 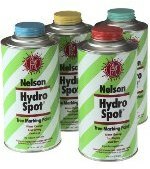 Nelson Hydro Spot can be applied easily in temps as low as -15 degrees Fahrenheit. 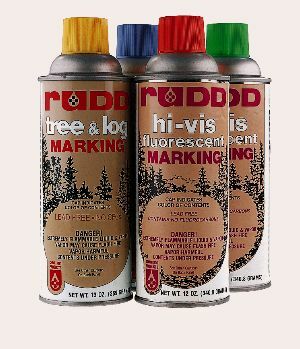 Hydro Spot comes from the makers of Aero Spot and Super Spot and addresses safety concerns in the forest industry.